Static caravan rental opportunities for owners in North Wales are high but what you buy depends on the rental market you want to penetrate. You may think there is only one market e.g. holidaymakers who want to rent caravans but there is a whole lot more to consider before you make your purchase. If you want to attract the “cheap and cheerful” caravan renters low-priced, used caravans are an option. Indeed some Caravan Dealers in North Wales offer deals that are often referred to as “Bargains for Beginners” at prices which are heavily discounted. This doesn’t mean that the holiday homes are inferior or not fit for purpose. But they will normally be older models with basic facilities or caravans that owners want to sell fast having engaged the dealer to handle the sale. Buying cheap used caravans is an ideal way to start a caravan rental business. Sometimes you can pick up 3 or 4 for the price of one new caravan. Cheap mobile homes offer a wealth of static caravan rental opportunities if you want to explore them. 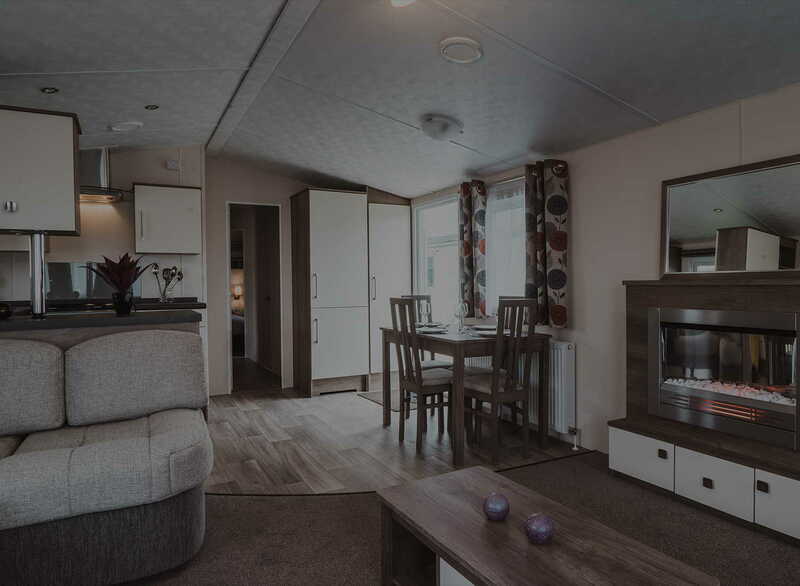 However, if you and your family are going to frequently use a single holiday home for personal use you might want to consider one of the many luxurious new models or superior pre-owned Caravans for sale in North Wales. Many holidaymakers are more discerning in their taste for caravans nowadays. They expect a home from home with all modern conveniences including central heating, air conditioning and double glazing. They want modern fully fitted and equipped kitchens, en-suite bathrooms, free standing furniture and space. If you want to attract this static caravan rental market you’ll need to set your sights higher when looking for used caravans for sale in North Wales. Superior specification models achieve higher rental income and more repeat bookings. If a family has enjoyed the facilities of the holiday park and enjoyed all home comforts they are more likely to book time and again. A new caravan with all the luxuries of a home is a joy to own. If you intend to spend a lot of time at your holiday home, there is merit in buying brand new if budget allows. There is no doubt that new caravans can be rented out for much higher fees. However, you need to ensure that you attract the type of holidaymaker who will value your holiday home as much as you do. Whilst all renters are expected to take care of the caravan in which they stay, the bar needs to be set higher in your terms and conditions when you are renting out a new one. You can take more in a deposit to cover damage and breakages; you can charge premium rents and set more rules. 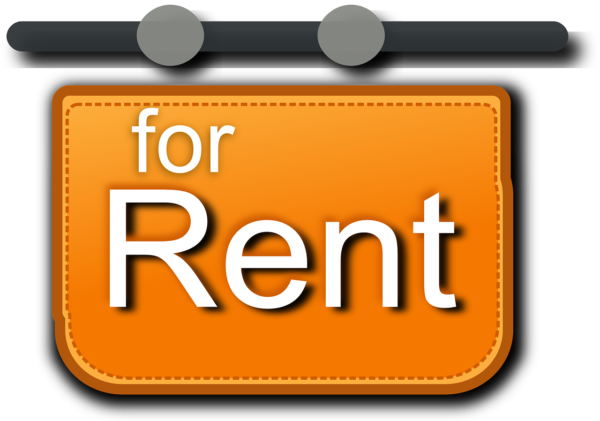 However, you may not attract volume rentals if you do. But then if you are only renting out to help with your maintenance fees and the cost of your own holidays, volume rentals aren’t necessary. Golden Gate Holiday Centre has a comprehensive range of new and used caravans for sale, at affordable prices. So if you are in the area call in and see us. 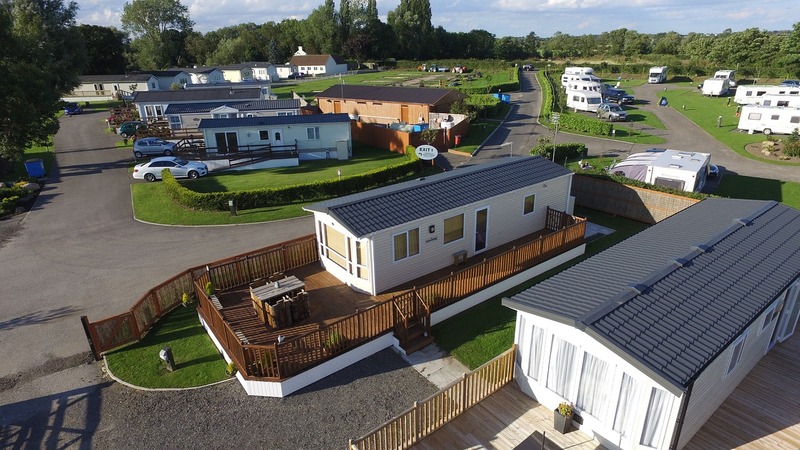 We will be happy to show you around our holiday park and let you view the caravans we have on offer.